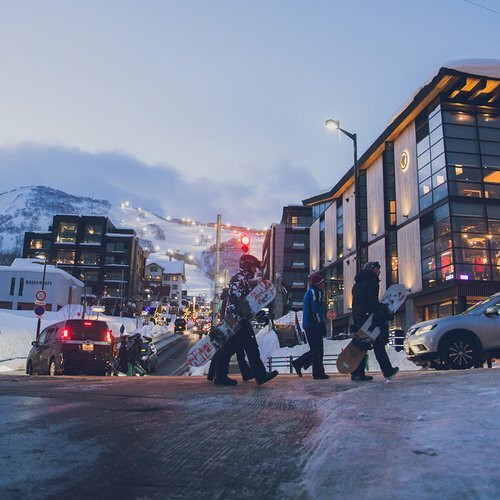 There wasn't any easy public transportation between Niseko and Hakodate, until now! This new bus is opening many opportunities between Niseko and Hakodate. 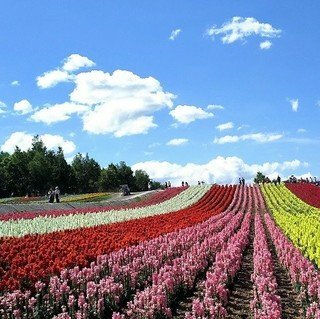 Take the shinkansen (Japanese bullet train) from Tokyo, or fly directly to Hakodate airport. 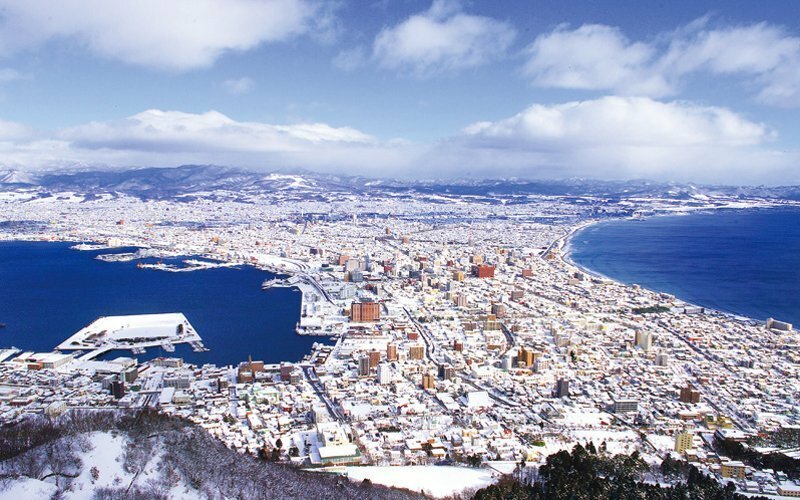 Hakodate provides some breathtaking views all year. 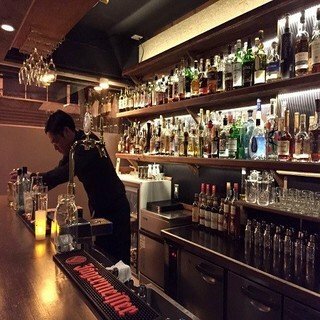 It's a great place to spend a day or two during your trip to Niseko. Enjoy snowy, mountainous backdrops from the city during the winter, or come in the green season for more mild weather. An easy drive above the city takes you to Mt. Hakodate. From the observation deck you can look over most all of the city, with spectacular views of Hakodate bay, truly showing the city's unique location. 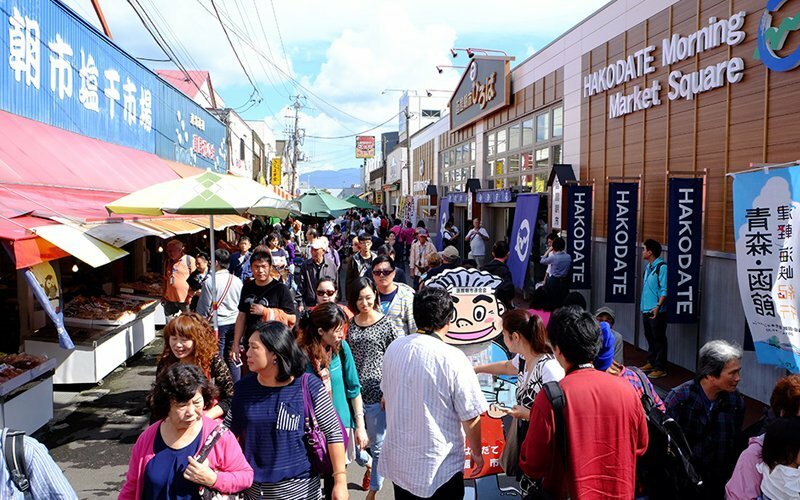 The Hakodate Morning Market is located right next to the train station, and is a great way to start your day. 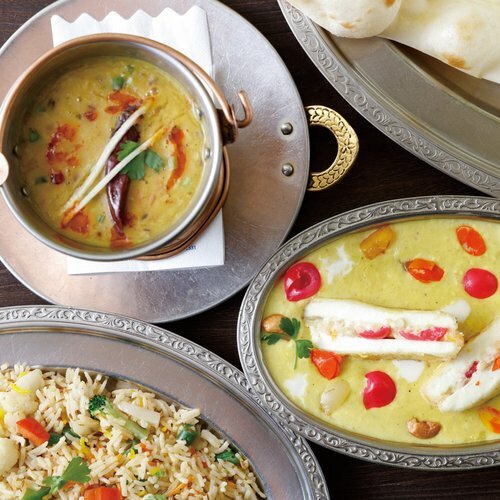 Browse around a plethora of shops for fresh seafood, ramen, local produce, and more. If you are an adventurous soul and enjoy hiking, then Mt. Esan is for you! 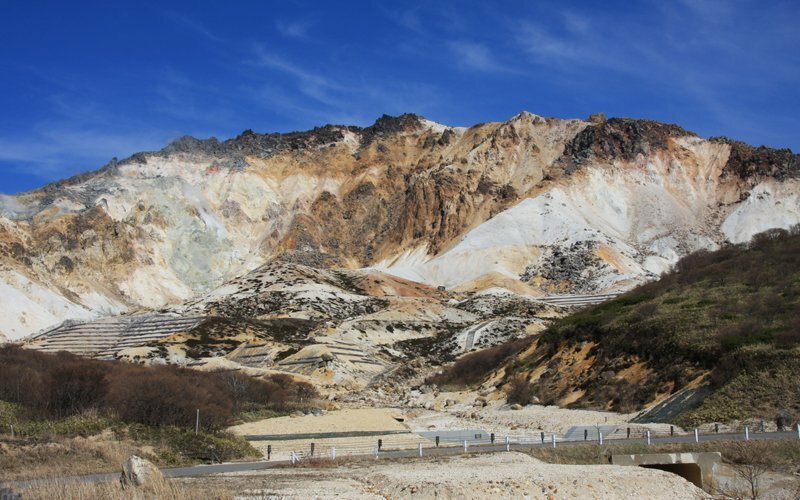 Hike up this active volcano and be surrounded by a completely volcanic landscape. Esan is very active, and shows this by its sulfurous fumes constantly steaming out of its crater. The views are great, and on a clear day you can easily see Honshu! 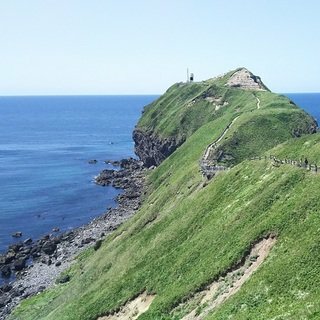 These are just a few of the attractions that Hakodate has to offer. The new shuttle bus will make it easy for visitors to enjoy all the fun activities in Hakodate and Niseko in the same trip. Details on the new bus can be found below! 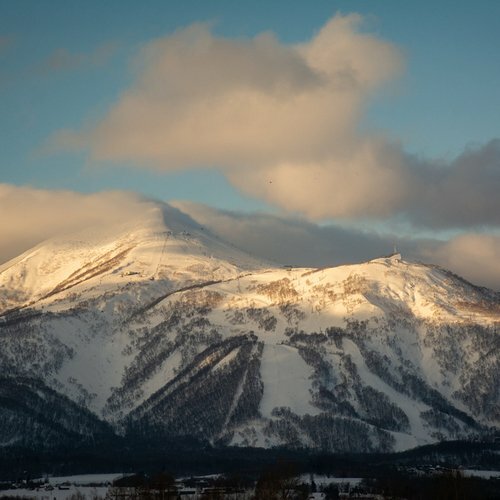 NOW YOU CAN TAKE SHINKANSEN OR FLY INTO HAKODATE AIRPORT TO COME TO NISEKO! 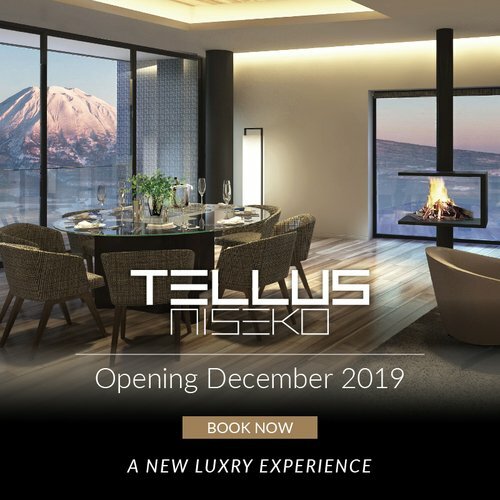 Looking for other ways to come to Niseko? You can now take Shinkansen (bullet train) from Tokyo to Hakodate and use this shuttle to come to Niseko or simply fly to Hakodate Airport instead of New Chitose Airport. *For access from Hakodate airport to Hakodate JR station, please see below. It's operated by Hakodate TEISAN bus company. Contact: Hakodate Taxi Co,. Ltd TEL 0138-55-1111*Only in Japanese. Bookings : 10am - 5pm, All year round *Please make a booking 3 days before departure date. Click here to book the bus!